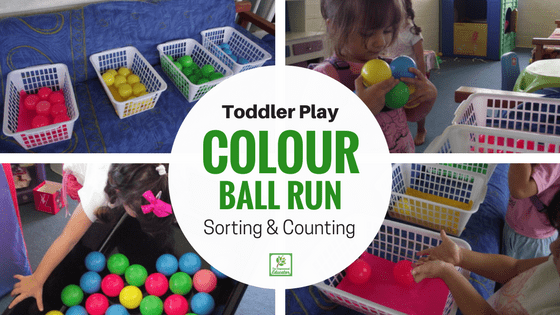 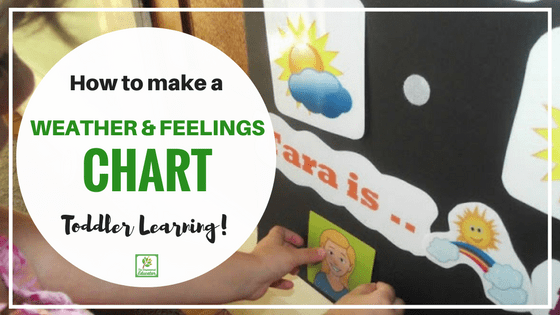 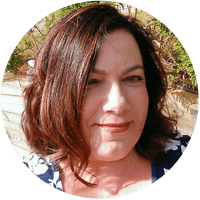 Visual Learning for Toddler Mornings! 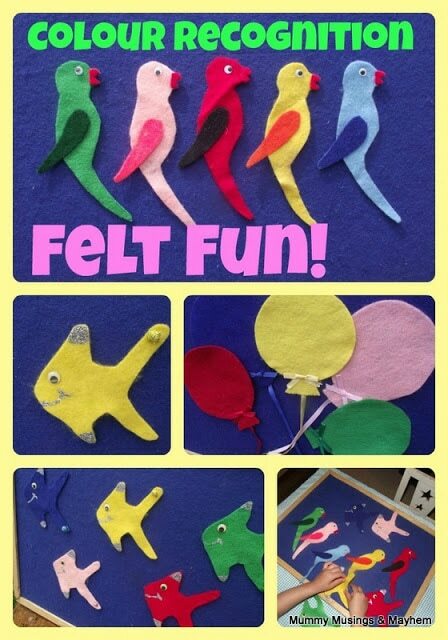 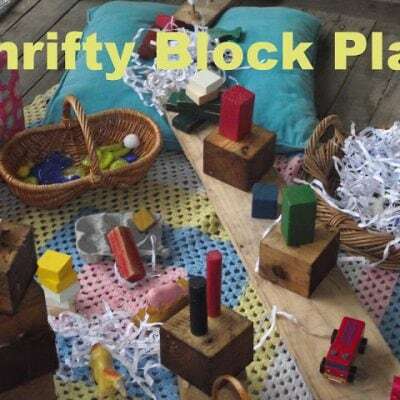 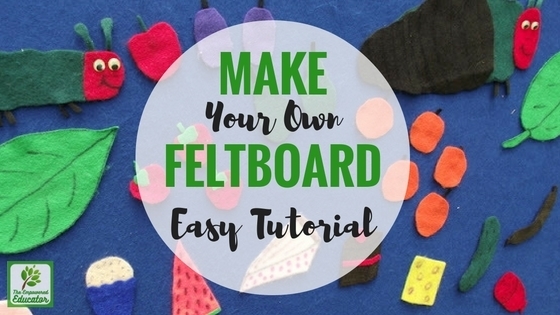 Toddler Fun with Felt Games! 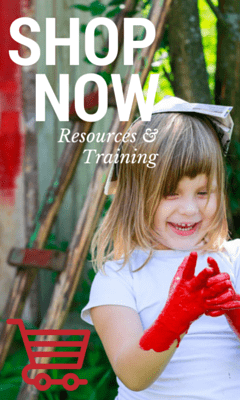 Toddler Cooking with Cornflour Paint & Colour!